Calm found an almost 3x increase in retention for user who set Daily Reminders. Calm is a simple mindfulness meditation app that brings clarity and peace of mind to their users. 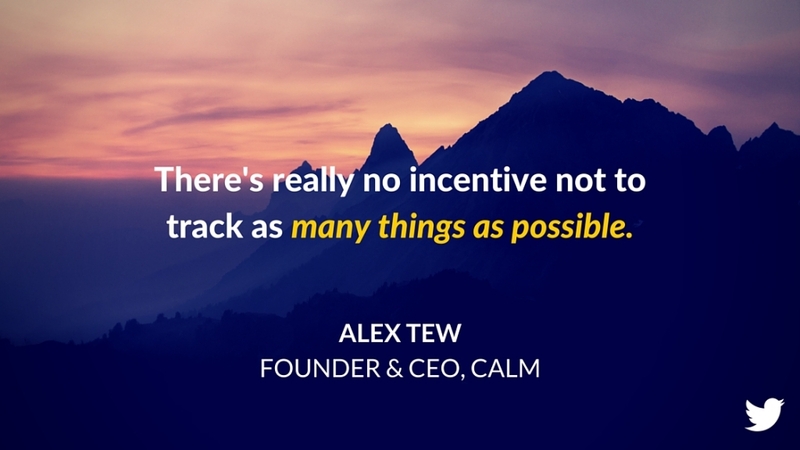 With a solid user base on iOS and Android, Calm needed to understand how current features were driving retention and what they could do to improve it. They worked with Amplitude to analyze their user behavior data and discover ways to potentially improve Calm’s retention. To their surprise, they found an almost 3x increase in retention for user who set Daily Reminders. With such a small sample size of users, they couldn’t know whether this was a causal relationship. It could be that the power users of their app, who would have been well-retained anyways, were the ones digging into the Settings page and finding the Reminders feature. Udit Sajjanhar: Did this have an effect on Daily Retention, Weekly Retention or Monthly Retention. In My experience I have seen such things to boost retention temporarily for short period and then it falls back. Did Calm see a permanent increase in retention? Alicia Shiu: Calm was focusing specifically on Daily Retention when they ran the experiment, but it’s had a positive impact on weekly & monthly retention as well. They’re still seeing this significant increase in retention 12+ weeks out, which is really great. It does seem to have a more long-term, potentially even permanent, effect.